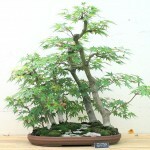 I took these photos of the Como Park bonsai collection June 5, 2003 with my Canon A70. To see the trees close up just keep clicking on the images. 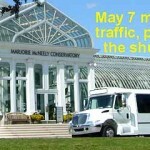 Como Park has a world class bonsai collection. 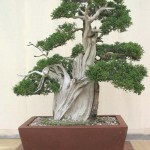 The collection includes several specimens created by bonsai masters.